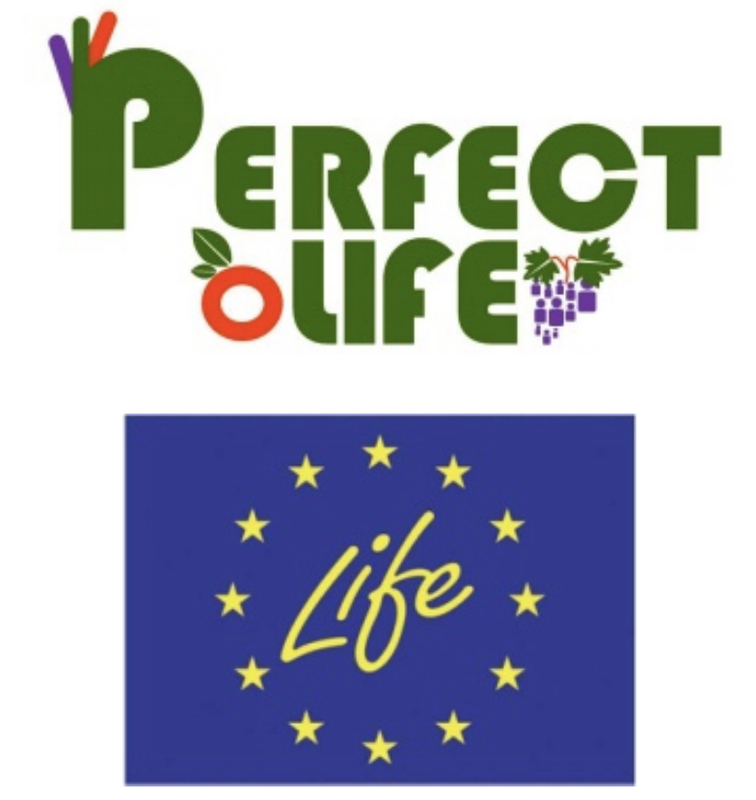 The general objective of the four-year (01/09/2018 – 31/08/2022) European LIFE project PERFECT is to demonstrate the reduction of the environmental contamination of pesticides and their metabolites in the air using Optimal Volume Rate Adjustment tools (OVRA) and drift reducing tools (SDRT) which will lead to a decrease of the pesticide risk for fauna, flora and humans. Besides a new ultra-fast, sensitive and time resolved technology for the analysis of pesticides will be developed to assess the application of pesticides from a health standpoint, in real agricultural conditions. Sociedad Europea de Analisis Diferencial de Movilidad S.L. Universitat Politécnica de Catalunya. 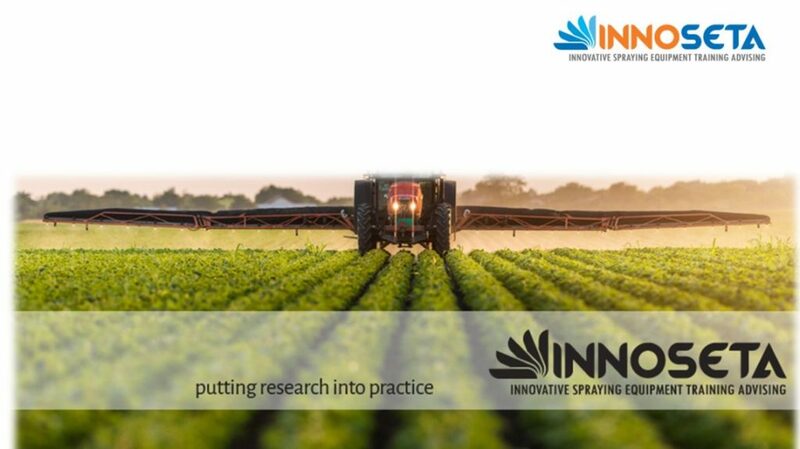 The three-year (01/05/2018 – 30/04/2021) European project “Innovative practices for Spraying Equipment, Training and Advising in European agriculture through the Mobilization of Agricultural Knowledge and Innovation Systems (INNOSETA)”, financed by the HORIZON 2020 program and in which 14 European partners participate between universities, centers of research, associations of manufacturers and farmers is coordinated by Unitat de Mecanització Agrària del Departament d’Enginyeria Agroalimentària i Biotecnologia de la Universitat Politècnica de Catalunya (UPC). The main objective of the INNOSETA project is to establish a self-sustaining and innovative thematic network on crop protection and the sustainable use of plant protection products (spray equipment, training and advice) to help close the gap between the numerous European research projects and the use that farmers make of all this. The project promotes the exchange of new ideas and information between the industry, the university and the research centers and the agricultural community so that existing scientific and commercial solutions can be widely disseminated and applied, while identifying the needs of the sector. To have an updated information you can also visit the web site of the project (www.innoseta.eu) or check Innoseta on Linkedin, Twitter, Facebook, Instagram. The fourty months (01/09/2018 – 31/12/2021) European project “Optimized Pest Integrated Management to precisely detect and control plant diseases in perennial crops and open-field vegetables (OPTIMA)”, is also financed by the HORIZON 2020 program. The main goal of the project (coordinated by Agricultural University of Athens) is to develop intelligent equipment for the application of phytosanitary products to achieve the safe use of products. The new technology that results will contribute to make an adequate distribution of phytosanitary products in the needs of crops and reduce the quantities used, improving the quality of the food produced and reducing the risks of environmental contamination. TOPPS is the acronym for Train Operator to Promote Practice and Sustainability individuated by ECPA (European Crop Protection Association) to develop a set of European projects aimed at reducing water (both surface and ground water) contamination with pesticides. 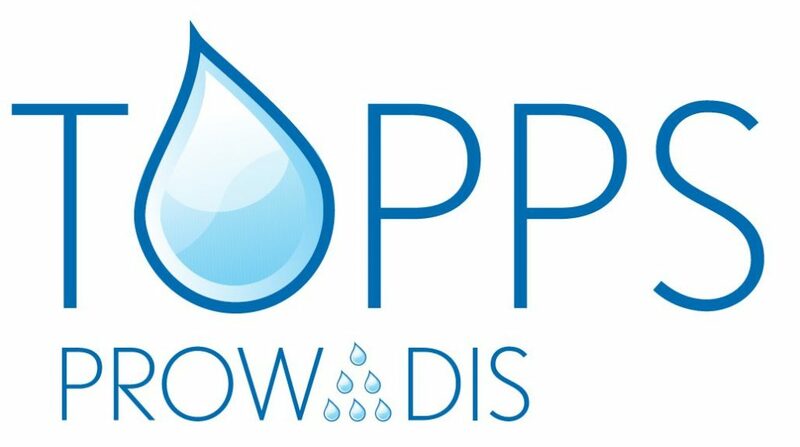 The TOPPS prowadis project has the aim to reduce Plant Protection Product (PPP) entries into surface water from applications in the field. It builds on the TOPPS – Life project (point sources) and has its focus on aspects related to runoff / erosion and spray drift. The project ISAFRUIT -“Increasing fruit consumption through a trans disciplinary approach leading to high quality produce from environmentally safe, sustainable methods”–was launched within the 6th Framework Program of the EC. Within the project’s work package ECOFRUIT (WP 5.1 – Safe European fruit from a healthy environment) a Crop Adapted Spray Application (CASA) system is developed. This system is developed to ensure efficient and safe spray application in orchards according to actual needs and with respect to the environment. The system consists of three components: 1. Crop Identification System (CIS), 2. Environmentally Dependent Application System (EDAS), and 3. Crop Health Sensor (CHS). A sprayer prototype able to automatically adapt spray and air distribution according to the characteristics of the target, to the level of crop disease and to the environmental conditions is under development. In particular, Crop Protection Technology Research Group was involved in the development of Crop Identification System (ultrasonic sensors identifying canopy WIDTH and foliage DENSITY).